BPS Research Digest: Why are boys better than girls at maths in some countries but not others? Why are boys better than girls at maths in some countries but not others? There are many reasons for the paucity of women in science and technology careers, but arguably one early contributing factor is the relatively weaker performance of girls in maths at school, compared with boys. Is this because girls are inherently poorer than boys at maths? 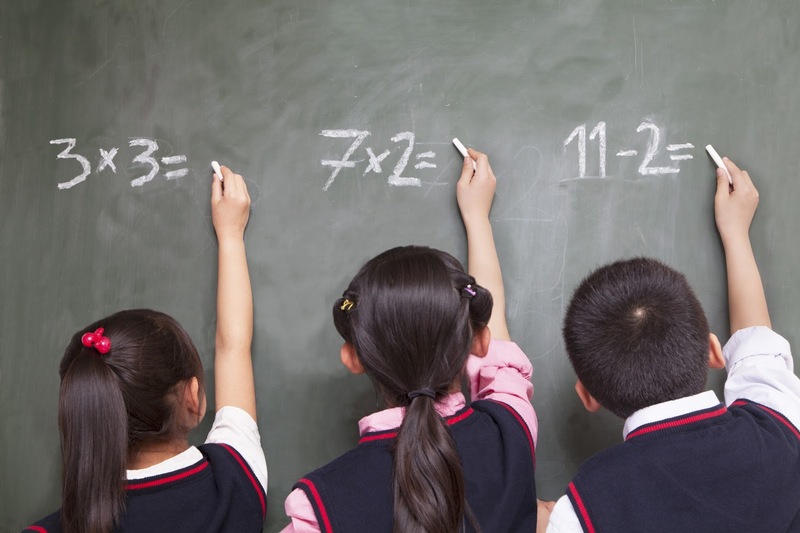 To help find out, a new study in Journal of Experimental Child Psychology has compared gender differences in maths ability among 250 school children, aged six to seven, in three countries: USA, Russia and Taiwan. On more complex addition problems involving double-digit operations (25 + 37), boys outperformed girls in the USA and Russia, but not in Taiwan. The researchers also asked the children how they arrived at their solutions. In the USA and Russia, girls preferred to use less effective counting strategies (for example, counting on their fingers) whereas boys used more "decomposition" – transforming original problems into two or more simpler problems. In Taiwan, by contrast, girls used decomposition for complex problems just as much as boys. Taken together, the findings are consistent with the idea that girls may have a predisposition to use less effective arithmetic strategies compared to boys, but that this can be addressed through the right tuition. The gender difference in strategy use, shown here and in earlier research, may be due to early social experiences, or it could be related to an innate gender difference in visualisation and spatial abilities that are useful for decomposition strategies. Regardless, the fact that in Taiwan girls were adept as boys at complex addition problems, and that girls in this country used decomposition strategy as often boys strongly suggests that gender differences in maths skill and strategy use are not fixed. Consistent with this, it happens that the Taiwan education system places more emphasis than the US and Russia on teaching effective strategy use. The researchers acknowledged their findings are observational, and that there is speculation in this interpretation of the results. We need experiments now to test the effects of early instruction in strategy use. "Interventions that start at the elementary school level may have a cumulative effect by increasing girls’ confidence and their participation in more challenging math classes later in school," the researchers said.